I have felt that the tenor sax arrangement is less. Horn (except pedal tone) and the tenor sax is a close range. This song was made for the horn or cello. There are elements of both "wind and stringed instruments." 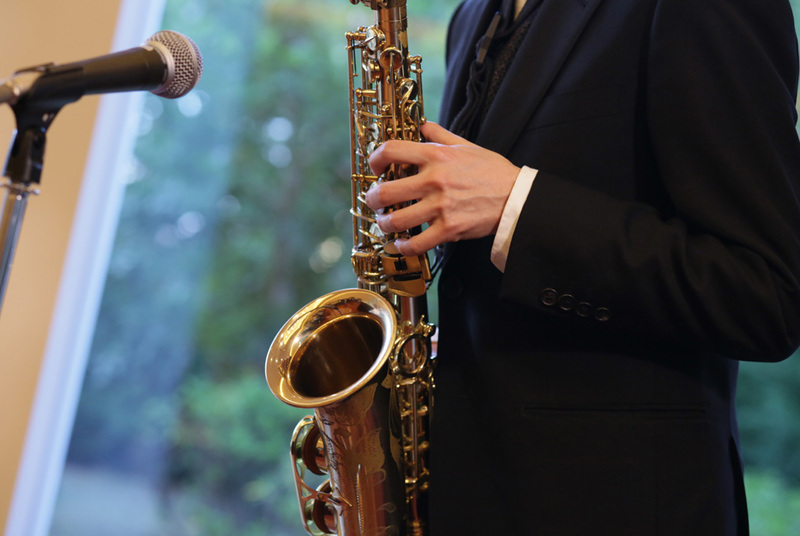 With elements of "stringed and wind instruments", compatibility with the tenor sax is good. It is also ideal for the student of solo. Piano music, from the music site of the public domain, download. The turn of the season, the smell of the air temperature and soil and wind will change.